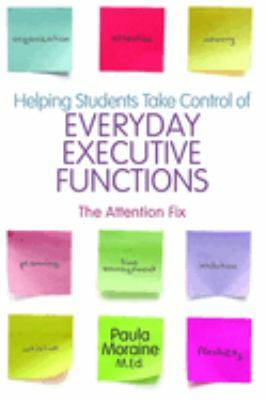 Written with ADHD as its focus, Paula's book does a great job of providing clear and succinct guidance on executive function. While this may be a challenge for many students, it is equally so for many executives and by association their decision support professionals. 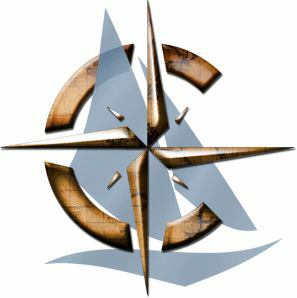 It is a quick read that will provide you a solid base for further exploration. Visual representation is a necessary skill set for any aspiring analyst. David's book is a highly visual and innovative exploration of visualization as a tool for organization and management. It is a quick and easy read that is guaranteed to inspire and educate.